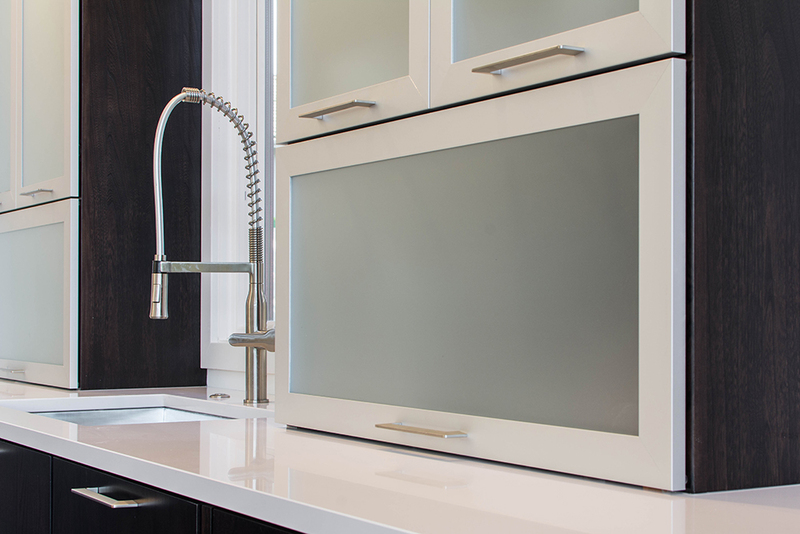 Sleek, simple, and natural beauty are all mechanisms of a modern kitchen. The homeowners were going for more of a modern look during their kitchen remodel on their condo. 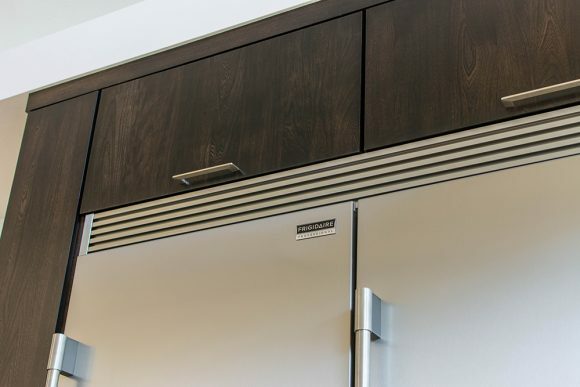 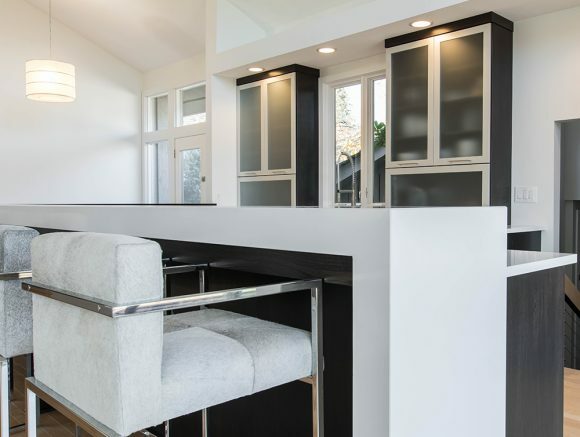 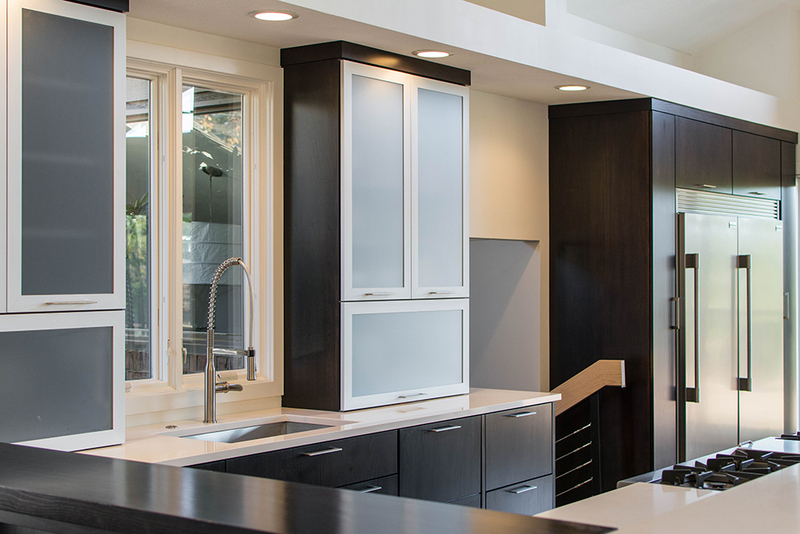 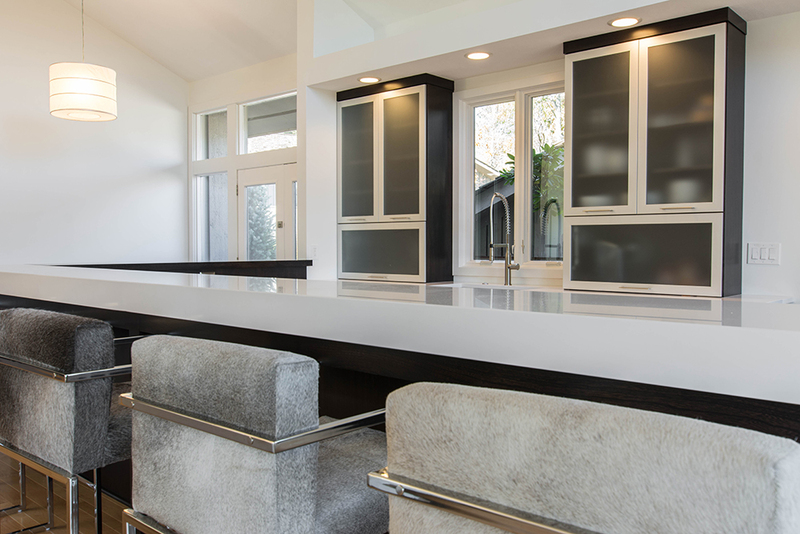 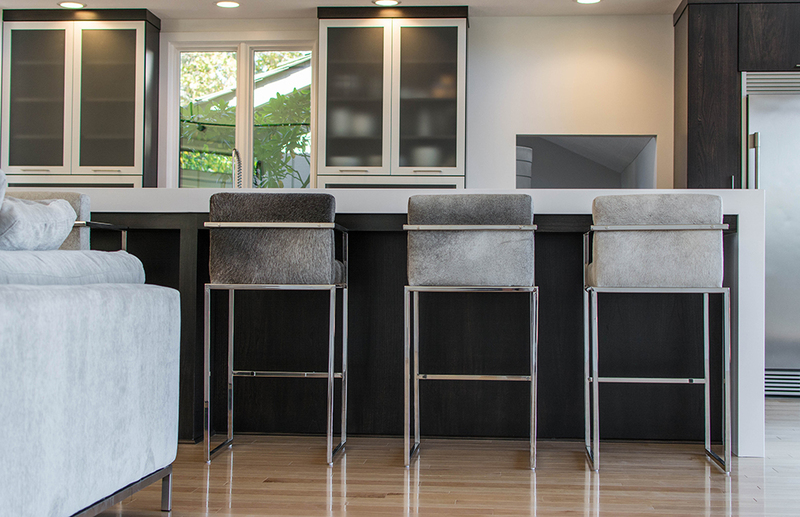 Think frameless cabinets, strong horizontal lines, and sleek hardware when transforming your kitchen to this exceptional style.